Server Sundaram is an Indian Tamil-language comedy film directed by Anand Balki and produced by Selvakumar. 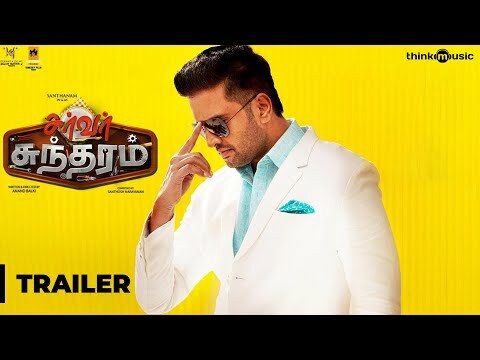 The film features Santhanam and Vaibhavi Shandilya in the leading roles, while Radha Ravi appears in other pivotal role. Server Sundaram movie have 6 Songs and it has been listed below.